Another entry into the PCs huge catalogue of high quality real-time strategy games and one of the best selling PC games of all time. 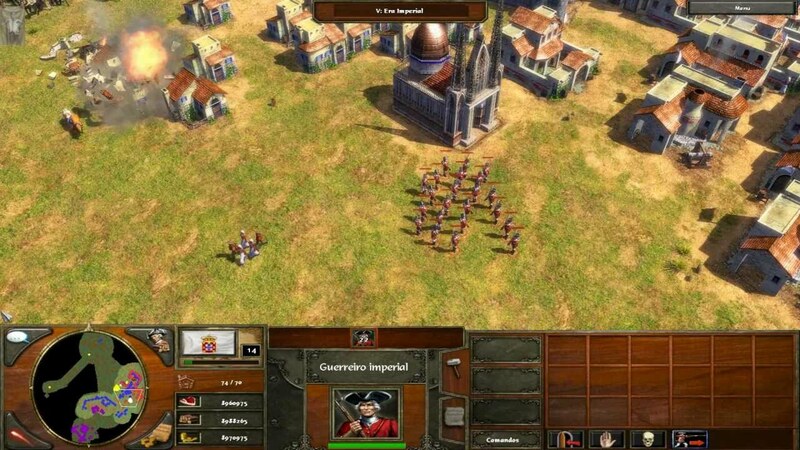 Age of Empires 3 sends you back to 1492 and lets you command your colonial forces as you seek to colonise the Americas. 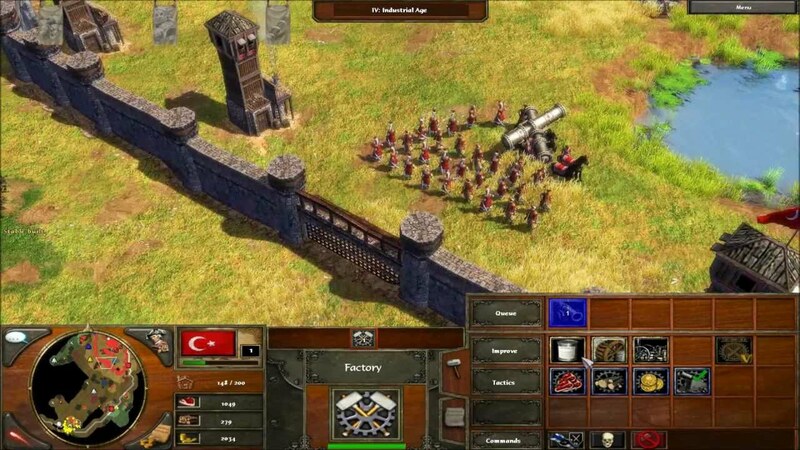 While the game has many themes that are the same or very similar to most other real-time strategy games, Age of Empires helps keep things interesting by letting you progress through several different technological “Ages”, each of which give you new units and buildings to play with. The game should install just fine on a modern PC. Simply place the DVD into your computers optical drive and follow the on-screen prompts. If the games autorun program does not start automatically, or the installer window does not appear, simply browse to the DVD in Computer/This PC and run the Setup.exe file manually. The game is also available on the popular digital distribution platform Steam. Installation of the Steam version should be automatic after you have purchased it. The Steam version of the game should update and patch itself automatically. If you’re playing the disc-based version however you should download and apply the patch that is available here. Simply download the patch and run it, patching should then be automatic. With patching complete, you’re ready to run the game. To access the visual quality settings for the game, simply start the game and then from the main menu, choose “Help and Tools”. Then, choose “Options” and then “Graphics Options”. On a modern PC you should make sure that “Bit depth” is set to “32”. You should also check that the games resolution is set to match your monitor. Age of Empires 3 supports both widescreen and non-widescreen modes, so simply choose the resolution that suits your display. The other options can be set to “High” or “Highest”. Typically a modern PC will be able to handle these settings and run the game perfectly smoothly. If you’re on an older or budget PC you may need to compromise and turn some of the settings down in order to make the game run more smoothly. You’re now done configuring the game, all that’s left is to go play. Save games for Age Of Empires 3 are stored in your documents folder, which is usually C:\Users\(your username)\Documents\my games\Age of Empires 3. I’ve not been able to get any of my old games, including this one, to run on Windows 10. Even with using compatibility mode. i get a blank error message when trying to start the game, only an ? is visible in the message.